I only met her briefly on one occasion, but she left a pockmark in my mind. She was dynamite and she had an indefinitely long fuse that never stopped burning. Those around her never knew when she would blow up, not looking away because she was a mess who was fun to watch. I hope she’s still like that when my mind drifts back to her through the years that pass by. Maybe I should have shared the cab. Got in with her. Stayed with her. Who ever really knows that it is the first time, the first time you meet? It’s only the first time after there’s a second time. Up until then, it’s just an only. One moment to the next could alter everything. Every decision pushes you or pulls you where you’re going in life. At times, after running into her, when I felt like I was pushing every day to do better, to get further, make a bigger difference, and like I was getting nowhere and I was just spinning my tires, I’d think of her. She pulls life along. That girl was making life keep up with her. And that’s too special to forget. 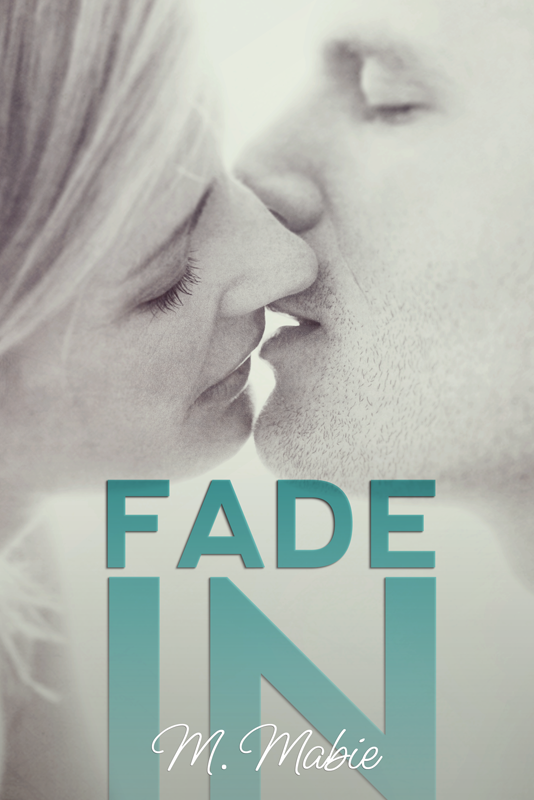 Fade In Book Cover…. 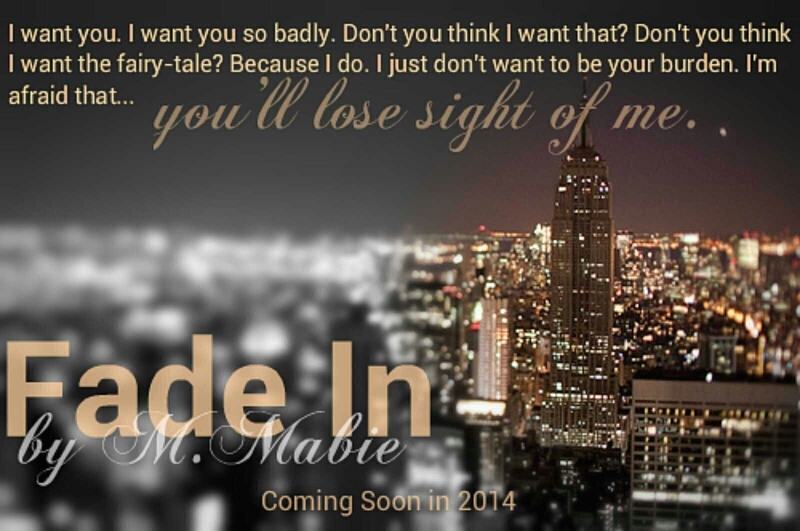 Be sure to check this book out asap! So what are you waiting for?! Head over to one of the above or below purchase links and buy this bad boy now! It’ll be oh so worth your while!